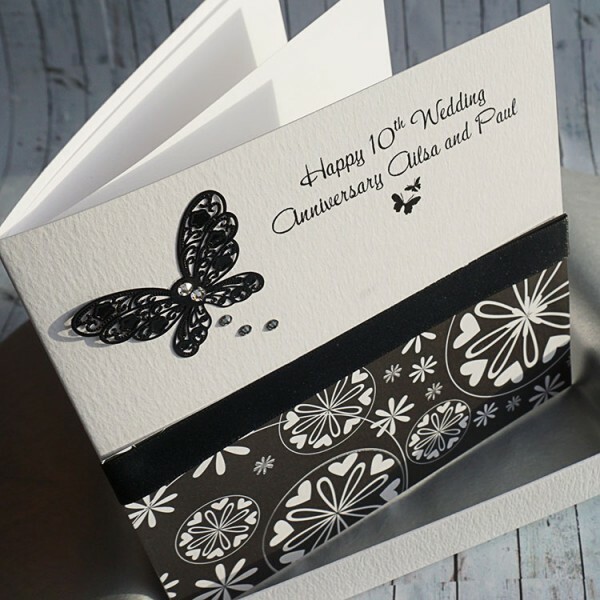 10th Wedding Anniversary Card "Butterflies"
This card for a tenth wedding anniversary can be personalised with the names of the couple celebrating their special day. 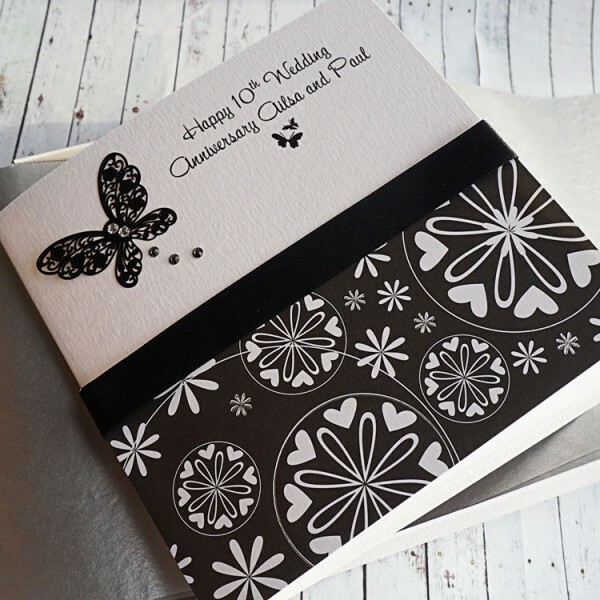 A beautiful metal butterfly in a simple black and white design. 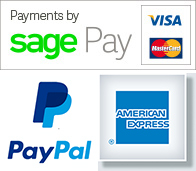 Mounted on textured cards, satin ribbon and embellished with Swarovski diamontes. The design is created on lovely white textured card and supplied with a matching blank insert which can be printed if you prefer.